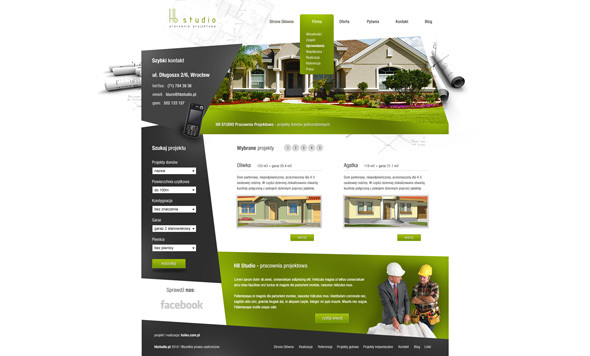 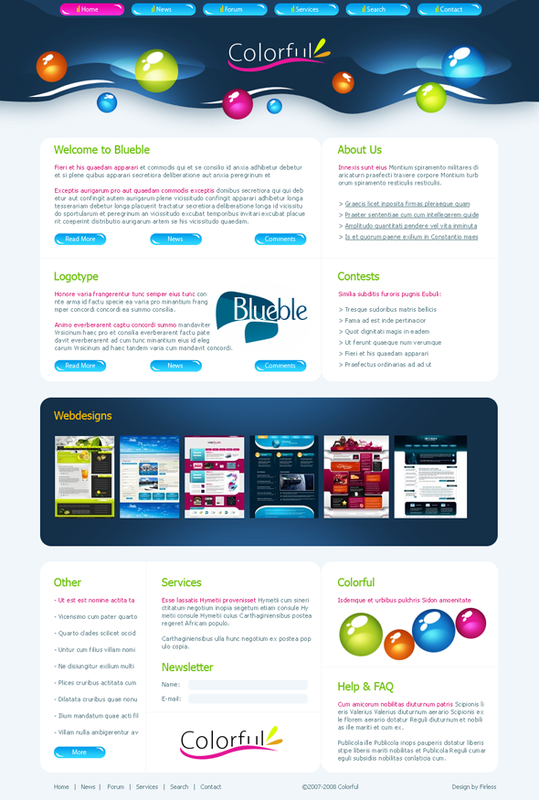 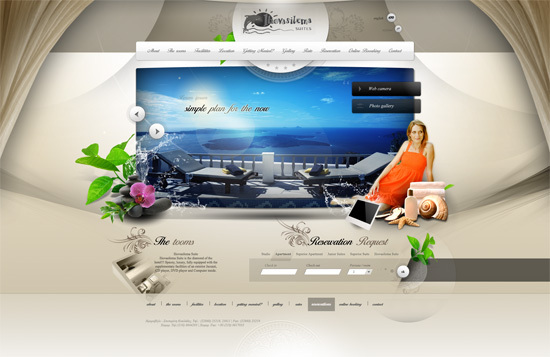 There are million websites out there all sporting different web design interfaces. 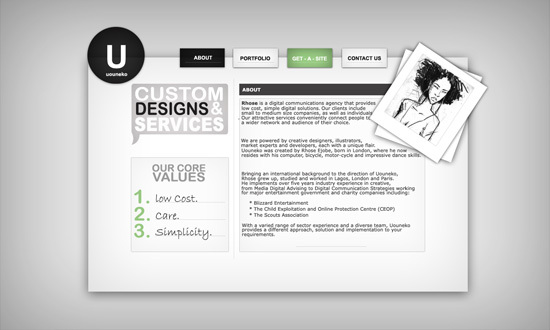 If you’re a web designer trying to make your own website. 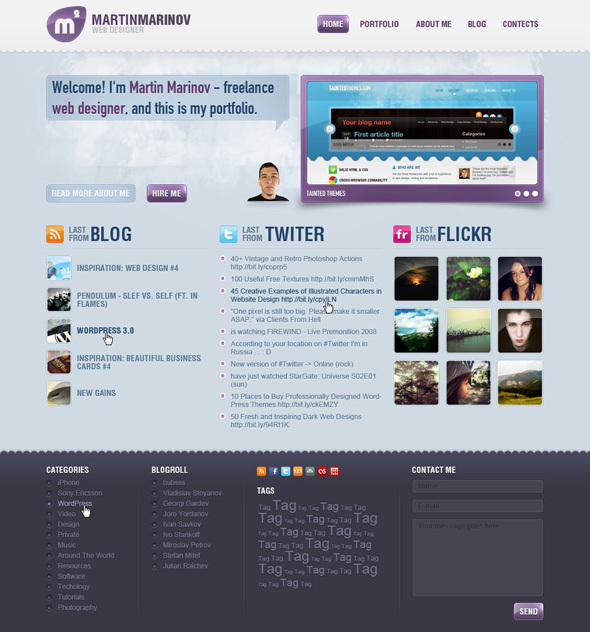 Web 2.0 is all about the user so I whipped up a list of 30+ amazing web design interface from DeviantArt in november 2010. 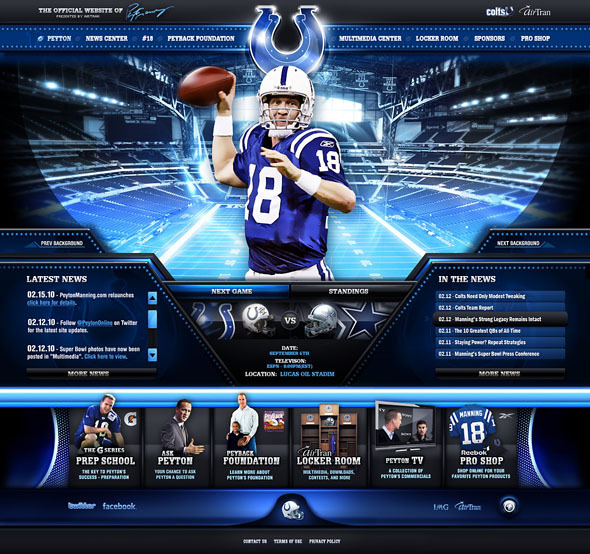 There are a lot of nicely desiged web interface. 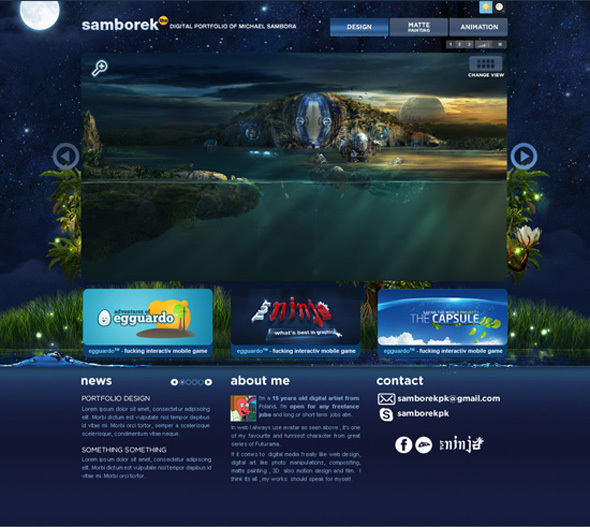 You can get some inspirations from those amazing design. 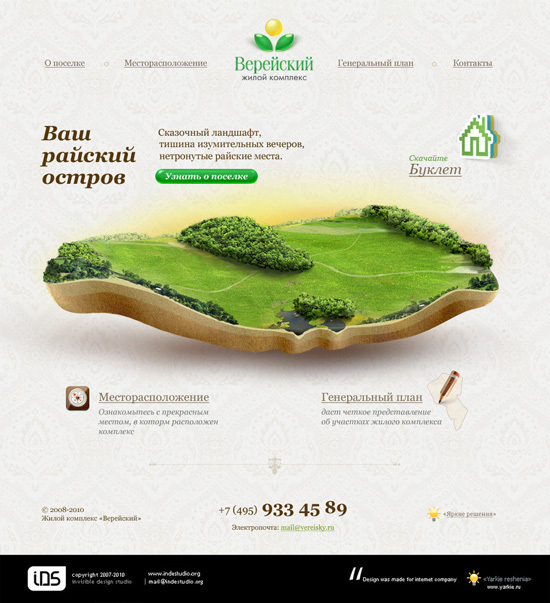 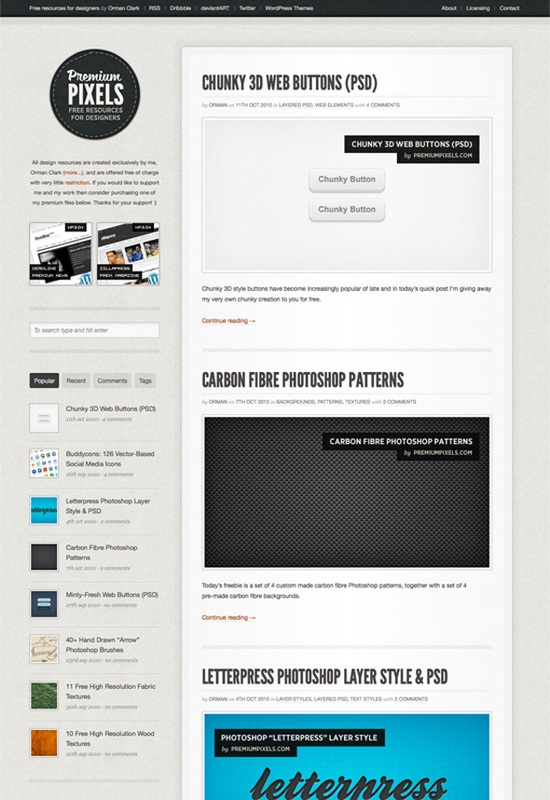 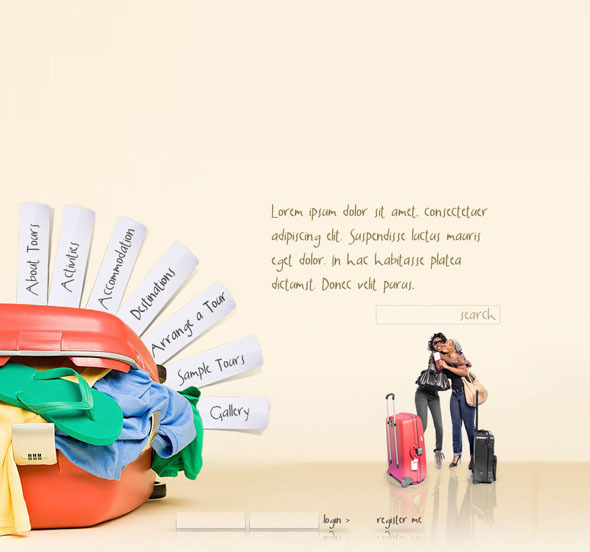 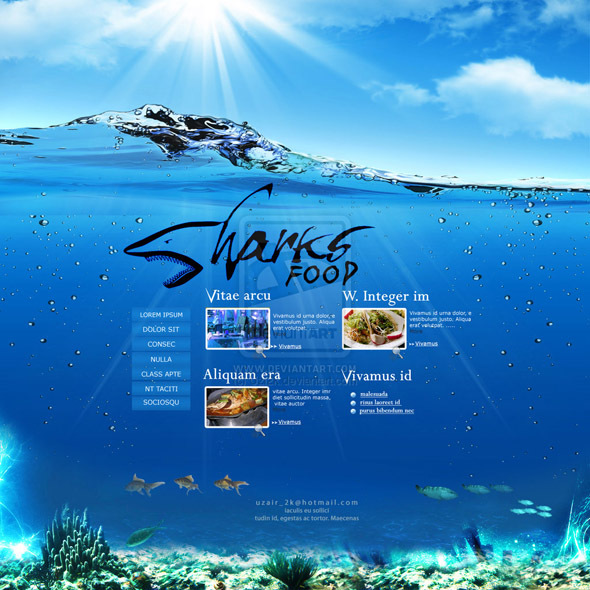 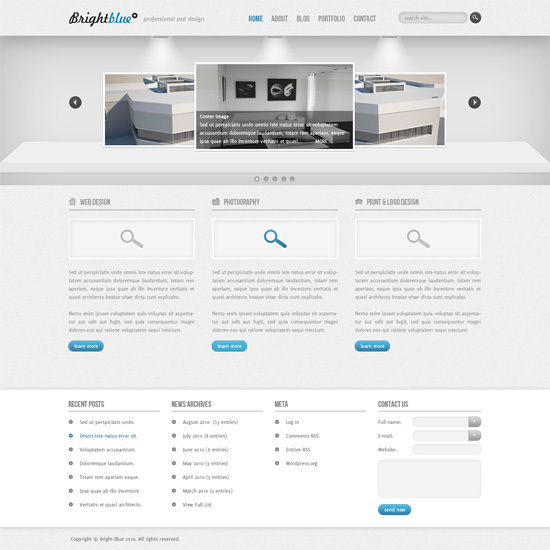 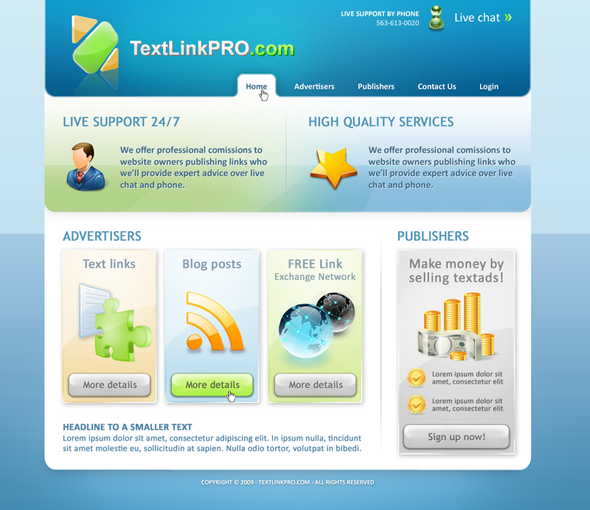 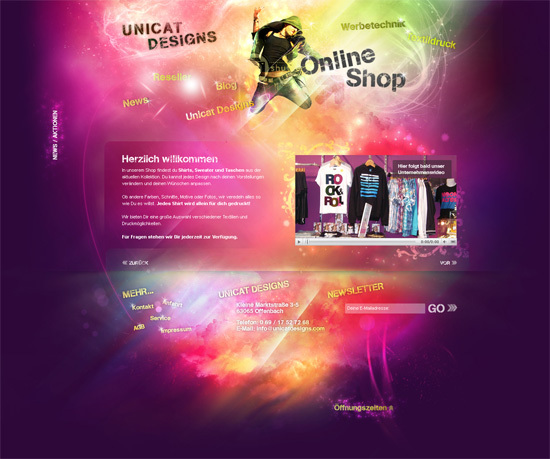 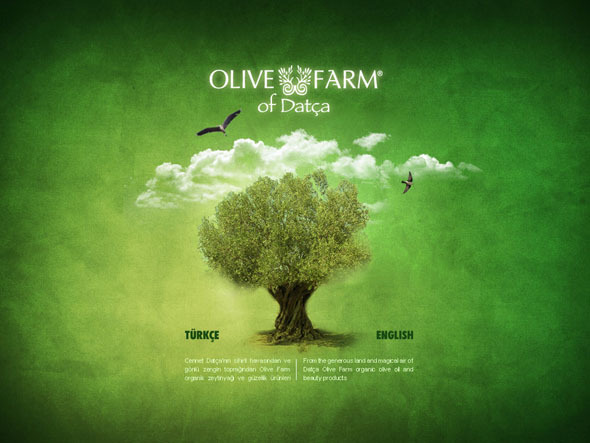 We have selected the following stunning and amazing web design interface from deviantArt. 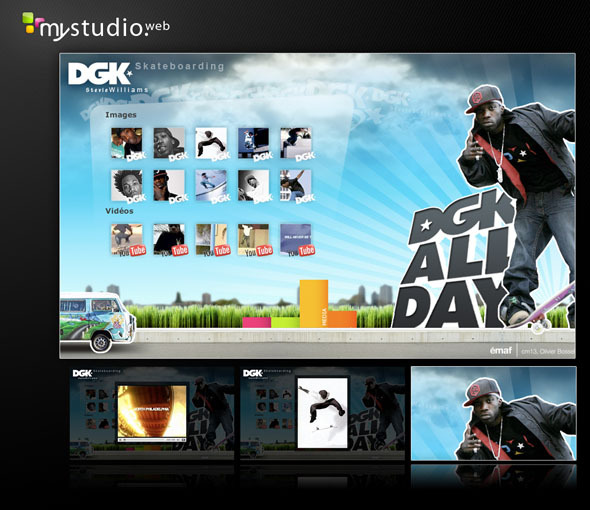 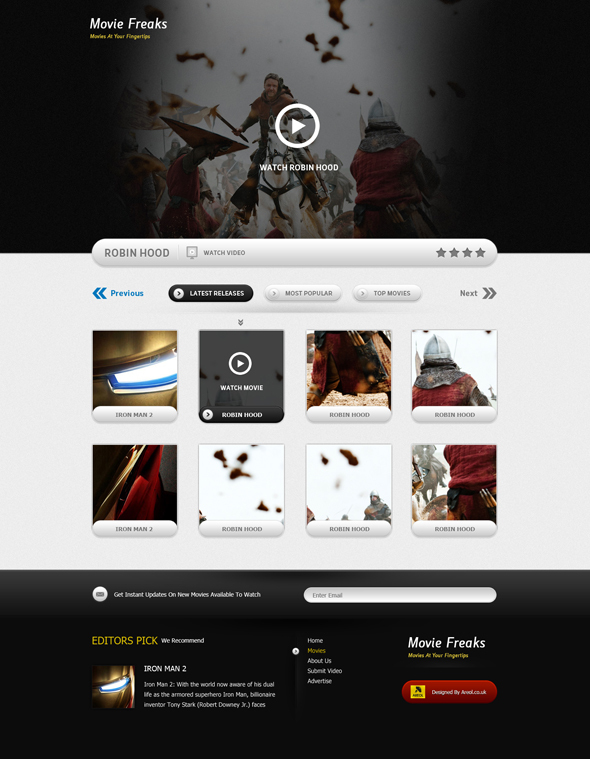 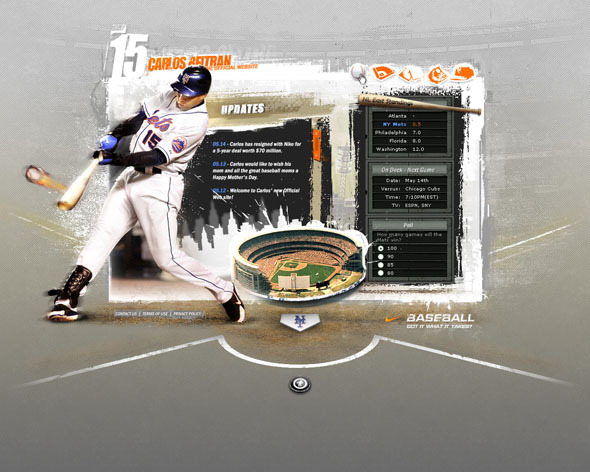 Today we are presenting 30+ Amazing Web Design Interface From deviantArt in November 2010. 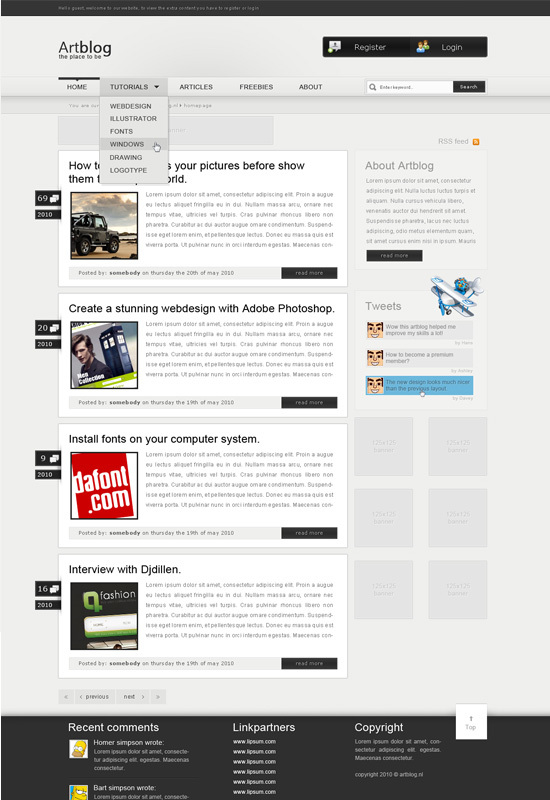 Web Design Interface From deviantArt .Enjoy! 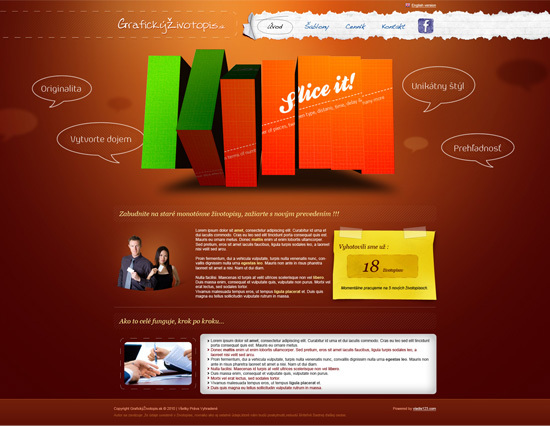 good molly Graphic Design Junction , i comment your blog , this a nice blog and perfect. 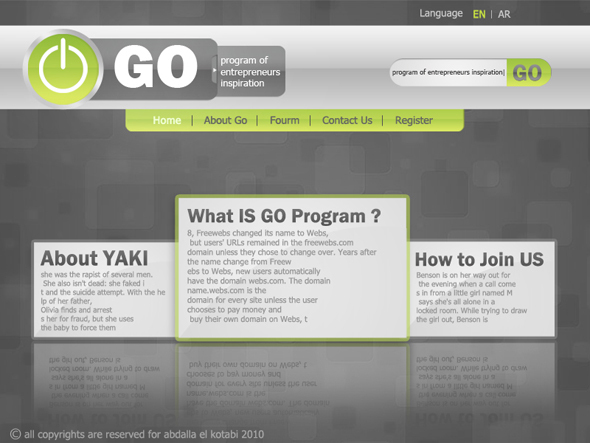 Great for everyone. 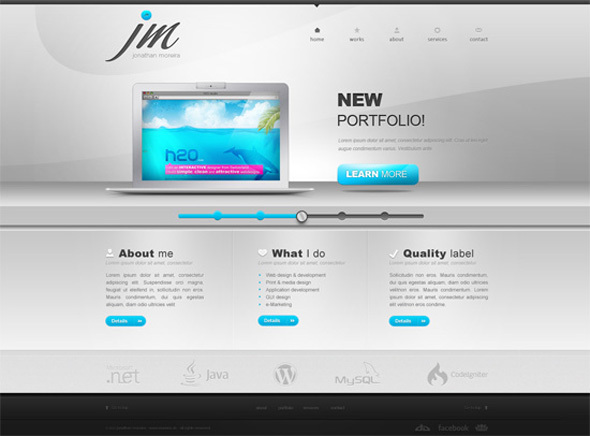 bulk jQuery and website content. 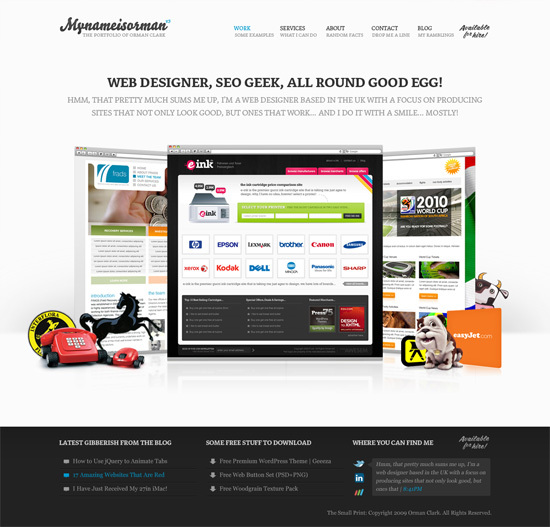 i will visit to read and review your website.